Are you looking for another way to spend some quality time with the family? 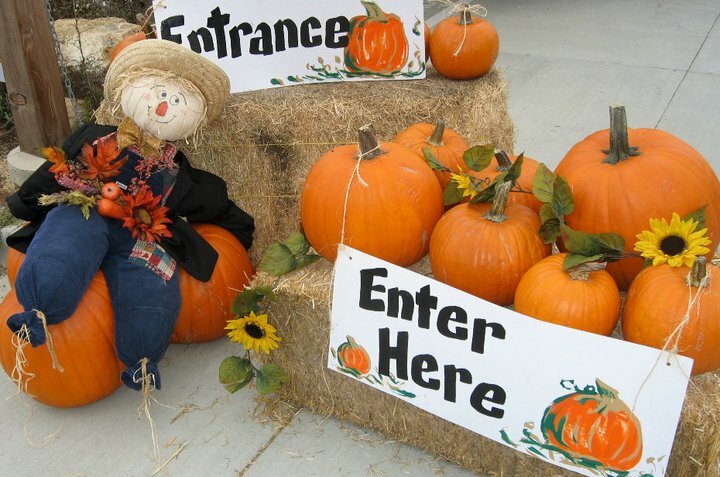 Why not spend the day at the Environmental Nature Center Fall Faire and Pumpkin Patch? Halloween is just the beginning of what I call the best time of the year ... the holidays! Everyone seems to be happier and I love the fall weather. Baking, decorating, and finding that perfect pumpkin with my son are what Halloween is all about. Well, yes ... the candy too! but it's not as fun as it use to be because now when I tell Dylan he doesn't like a certain kind of candy he responds with YES I DO!! Read all about the Fall Faire & Pumpkin Patch in the article I wrote over at OCMoms. I will be there this Sunday ... will you?